Still more wonderful stories coming from the USA. 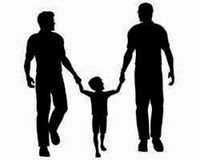 Gay men raising families. Never forget the importance of telling our stories - out loud. They are powerful and do change people's perceptions. 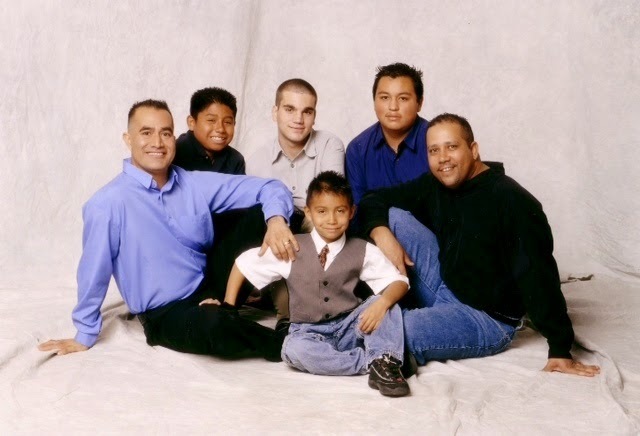 Congratulations to Ricardo and Jesse and their boys.